What do you think of your name? Like it? 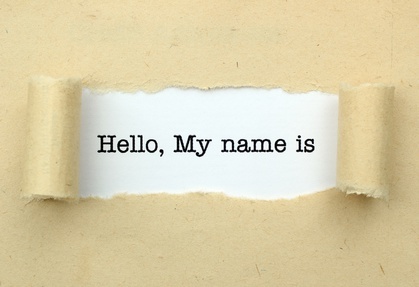 Do you prefer a nickname or do you prefer when people call you by your full name? Why do you think people have these preferences? That’s what we’re looking at in this episode – research showing that other people (and yourself) might be shaping you to actually look like and act like your name. It’s not a conspiracy – it’s science. I also look at the latest research on exercise and how it is that one day’s exercise might just make the next day a whole lot better. Do all Michael’s look the same? Do they act the same? Names seem arbitrary to me. Words, collections of sounds, seem that way too. How about a podcast on words? I heard once the B-sound in Big helped convey “bigness” whereas the s-sound in small did the same for smallness. It’s been the only non-arbitrary approach to connecting sounds for word-making that I’ve ever heard. Know more?